The Liquid Lift comes in a glass bottle with a convenient pump dispenser. The formula is oil-free and has a somewhat thicker consistency than many other liquid foundations. However, it is still incredibly creamy and blends into the skin like a dream. Once it's on, it also feels pretty lightweight, despite the fact that it provides medium coverage. 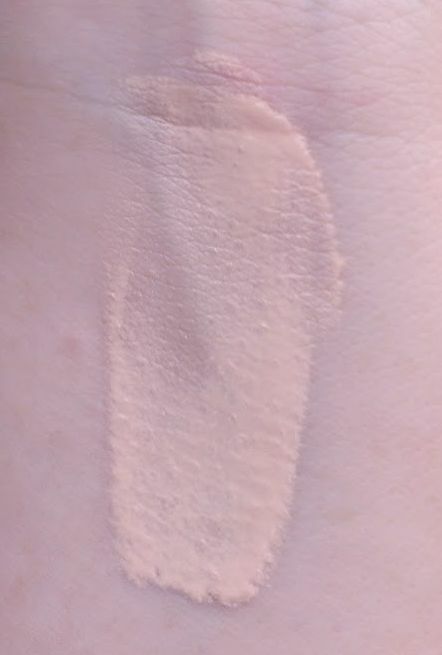 MUFE describes the finish as dewy, but I really see it as more natural -- it's not too dewy or too matte, so it just looks like real skin. Best of all, it cooperates beautifully with my skin when it's dry -- I don't know that it's actually moisturizing, but it is hydrating enough that it glides over rough patches for a smooth, even look. I don't need powder it to set it, but I have lightly dusted powder over it and it doesn't get cakey at all. As someone who's super pale, I've always appreciated MUFE's lighter shade selection -- they usually have a fair or porcelain shade that isn't too yellow, which is often hard for me to find. I purchased the Liquid Lift Foundation in 11 Pink Porcelain, which is described as being for light skin with pink undertones. Since I purchased this foundation a couple of months ago, it has become my favorite go-to option for everyday -- I know I can always throw it on without worrying about how my skin is going to look. 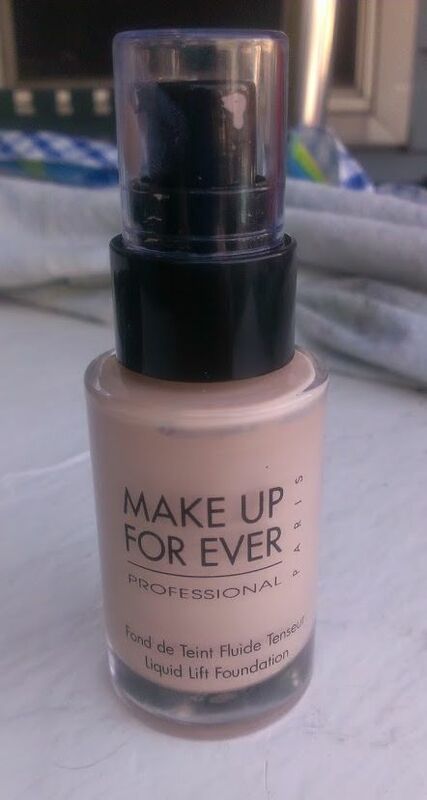 I highly recommend it for normal to dry skin types, looking for a lovely everyday foundation option. You can purchase it for $44 at Sephora or the MUFE website. 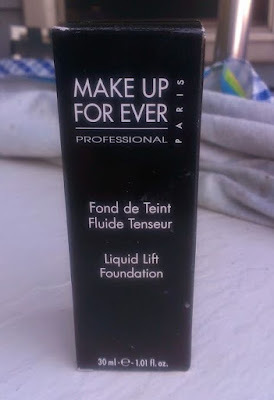 Have you tried the Make Up For Ever Liquid Lift Foundation? Are you a fan? What foundation is your favorite for dry skin?